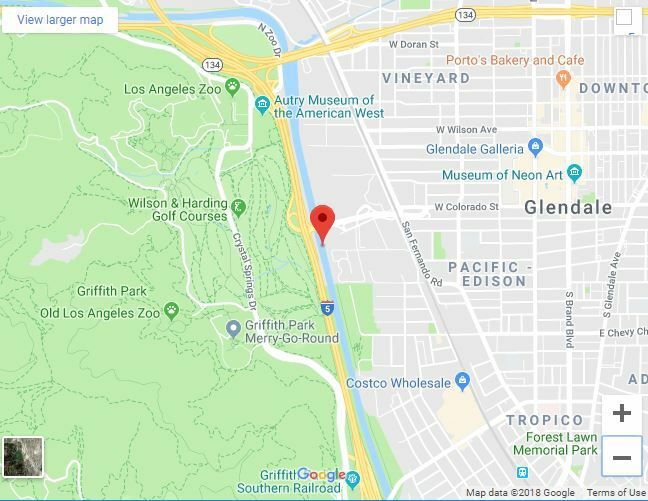 Atwater Village — A man clinging to a tree in the rain-swollen L.A. River was hoisted to safety by an air rescue helicopter this morning, said the L.A. Fire Department. TV news footage showed a rescuer attached to a cable being lowered into the river from a helicopter. After moving into place, the rescuer grabbed the man holding on to the tree and both were hoisted into the air and to safety. The man was spotted in the tree at about 10 am about one quarter mile south of Colorado Boulevard. The 50-year-old man was transported to a hospital suffering from hypothermia, said the LAFD. “LAFD ground and air crews are searching the area to confirm no other persons or animals are in peril,” said the department.